5.5 miles. We are lost on a steeplechase course and Shari climbs a dung heap to ascertain our location. 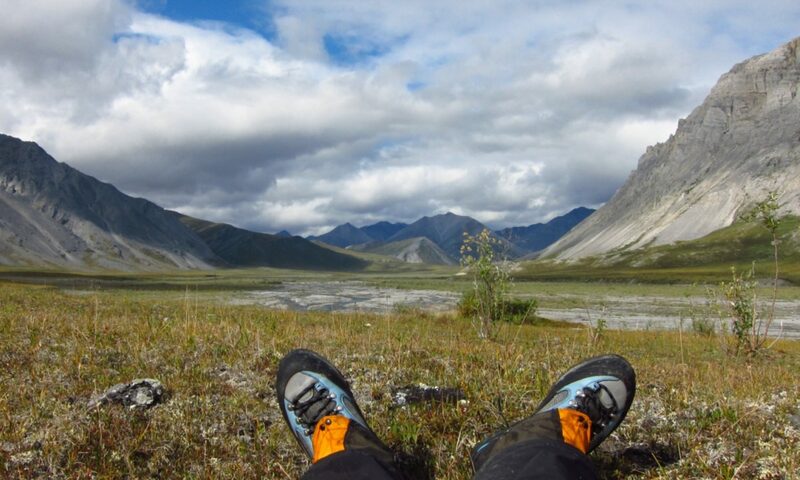 We are really done walking now – 297.1 miles! Okay, we said yesterday that we were done walking. 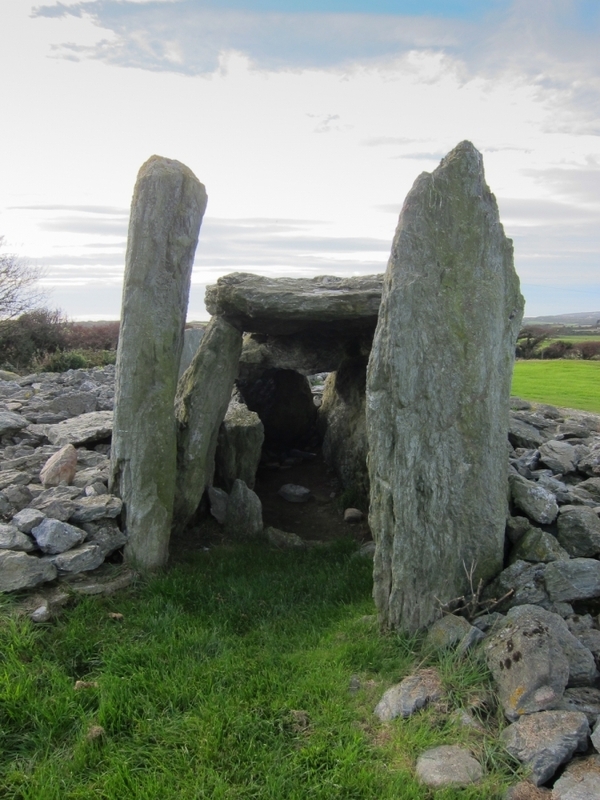 But by mid-morning we’d long since exhausted all that Holyhead has to offer – a huge breakwater and a Roman fortlet (yes, a little fort) – and decided to go out for a stroll to a Neolithic-age standing stone and burial chamber. 12.9 miles. I suppose in a way this could be seen as the end of our trip, having arrived at the furthest point we thought we’d reach. However, we do plan to walk at least one more section of the Coastal Path, a section we would’ve walked had we not needed to get cash, so we’re not quite finished.